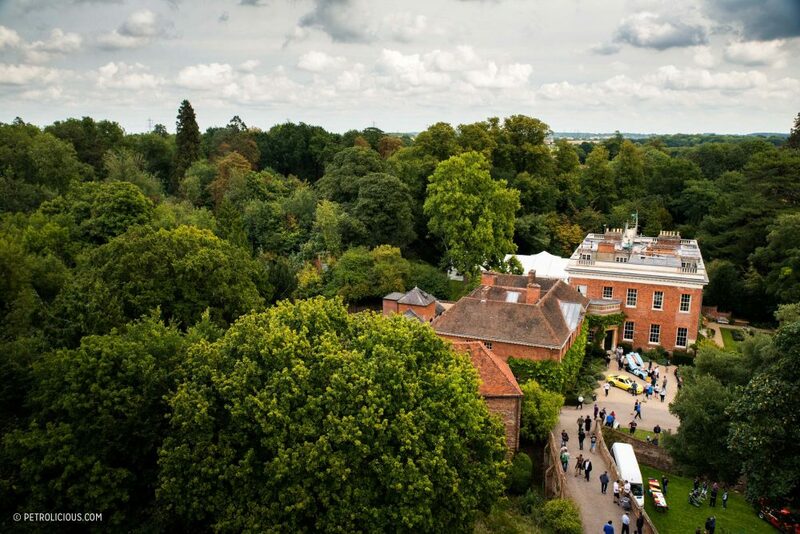 Located in Essex, England, Hedingham Castle is an intimidating Norman fortress set against a picturesque estate backdrop. 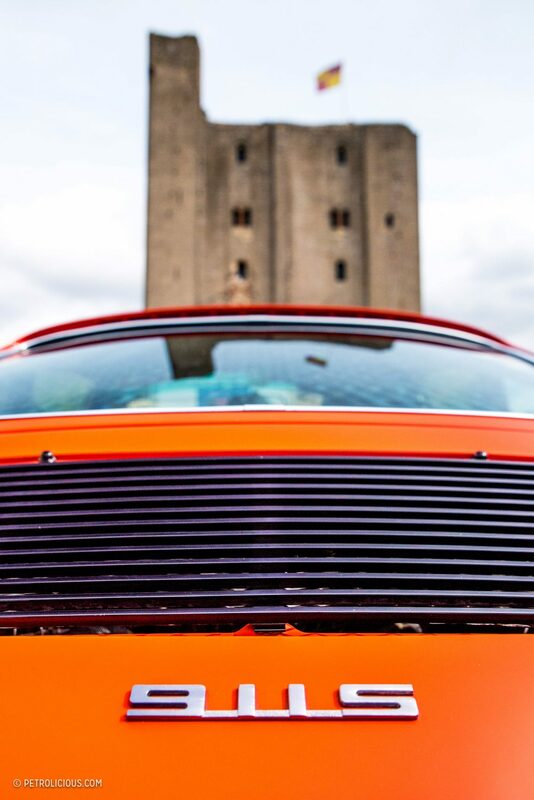 Twice in its history it has been laid under siege, and both times good fortunes lay with the besiegers. 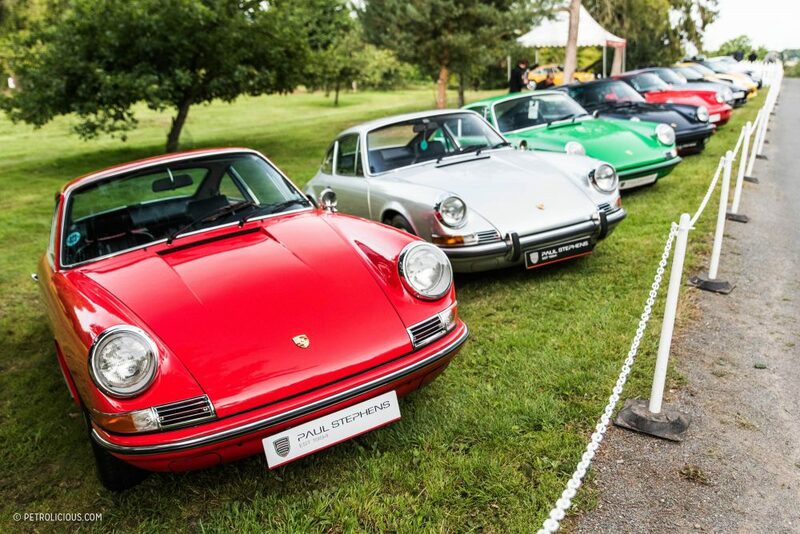 Earlier this month, the castle was once again surrounded, but rather than warring forces this time it was a collection of Porsches that’d come from across the country to gather on these grounds for a meeting of enthusiasts celebrating the birthday of Dr. Ferdinand Porsche. 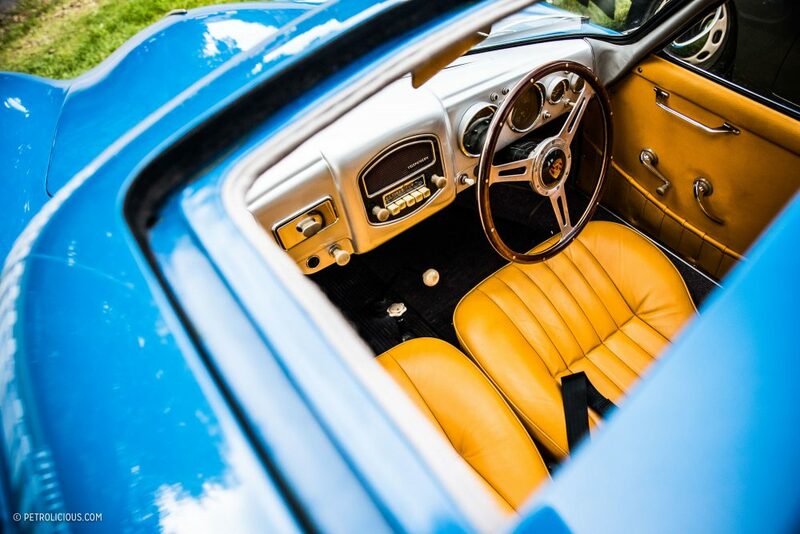 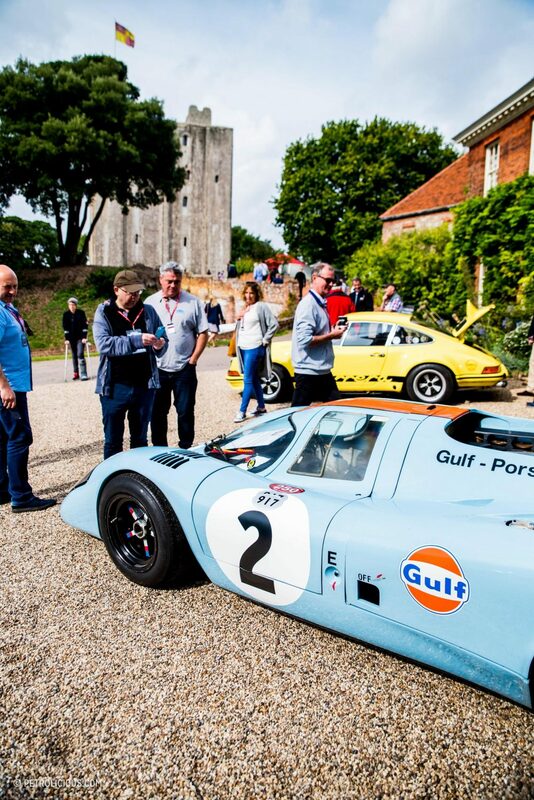 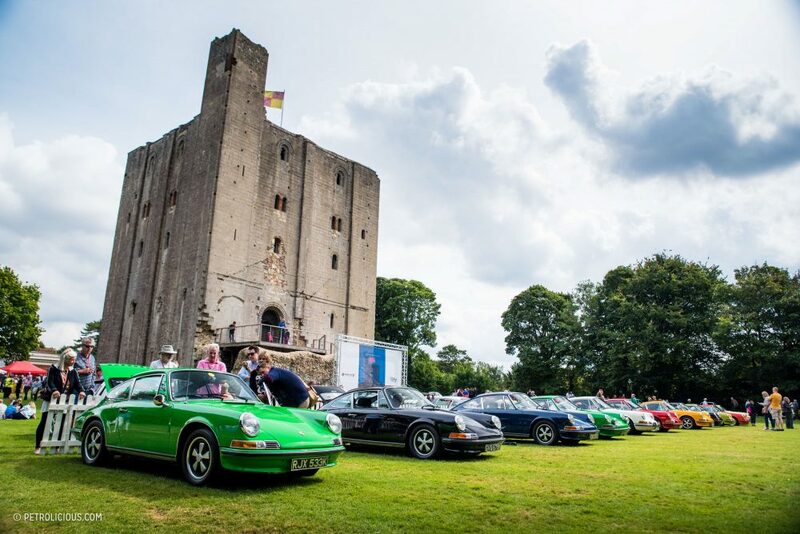 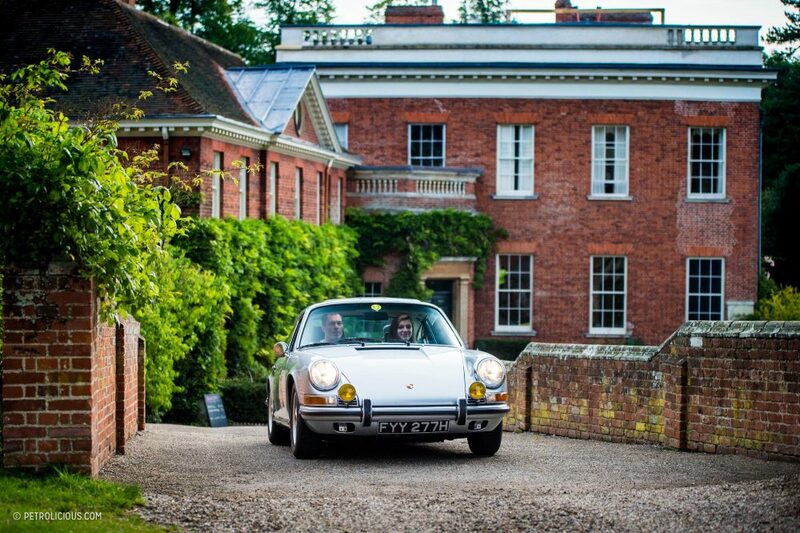 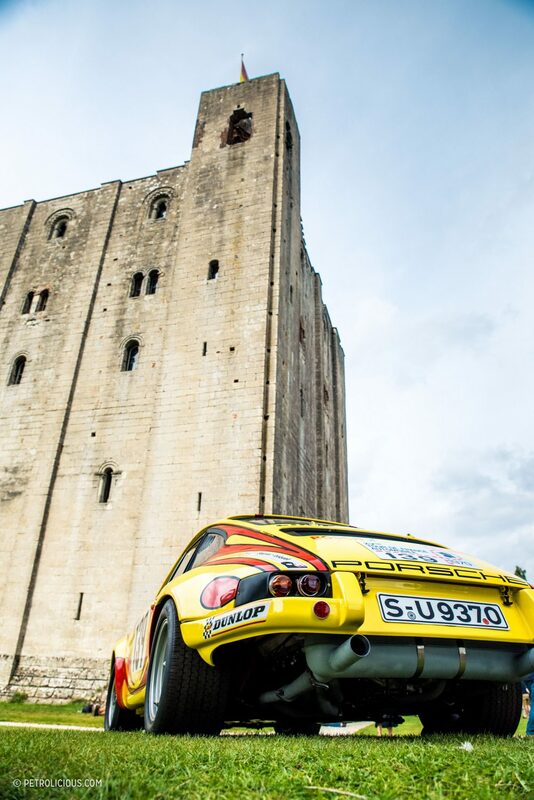 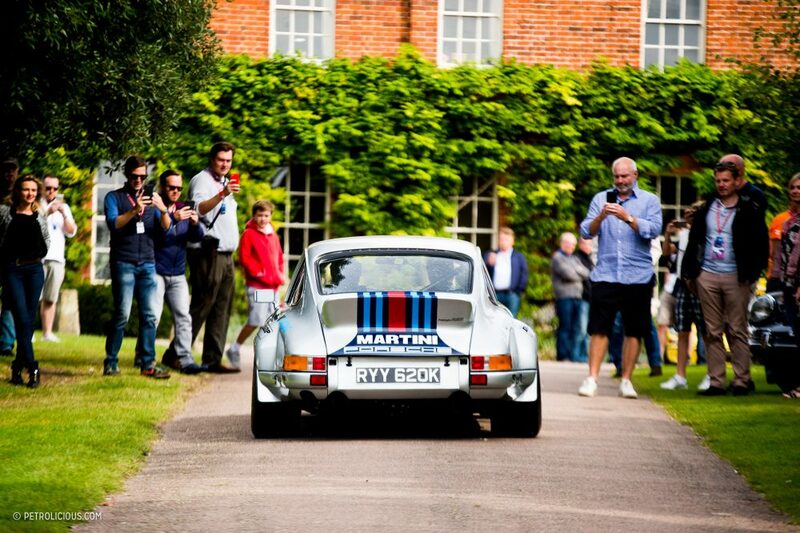 Now held as a biennial event at Hedingham, Porsche Classics at the Castle has proved to be an extremely popular event within the marque’s owners in the UK, who continue to make the drive down to this medieval relic from all hundreds of kilometers away. 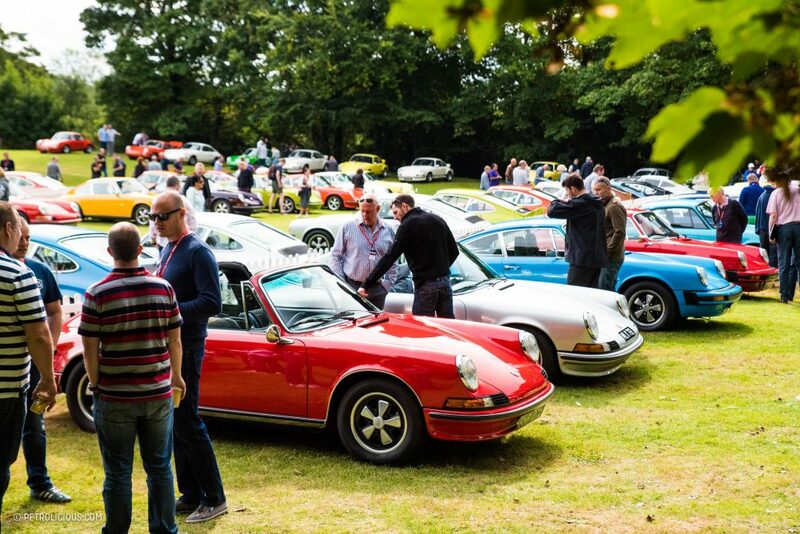 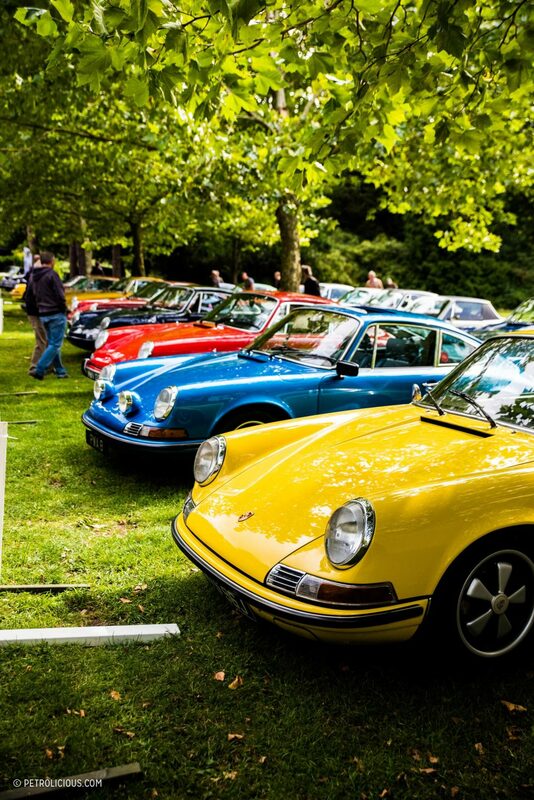 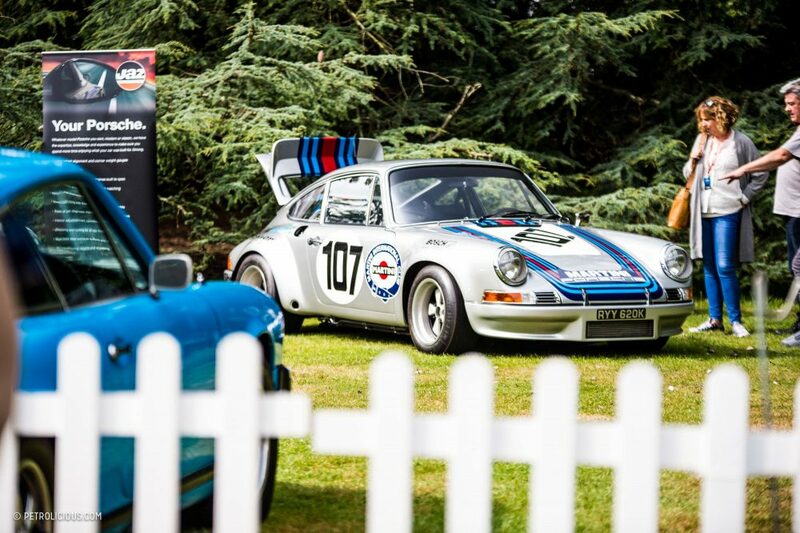 Held together with support from the Porsche Club GB, the grounds on this day saw owners and fans alike indulging in the rich and diverse history of the brand. 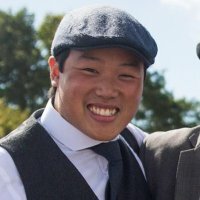 An easily accomplished feat given the vehicles that showed up! 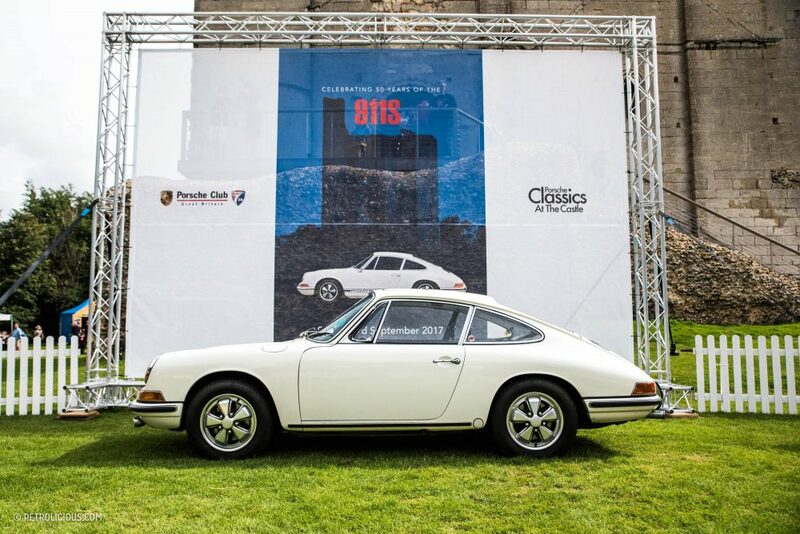 With a key focus on the relationship between Porsche’s motorsport and road car history, the driveway leading to the keep was lined by P-cars in chronological order, from the porto-form and instructive form of the 356, to the ubiquitous and always gorgeous 911, to the outliers of 914s, 928s, and 944s. 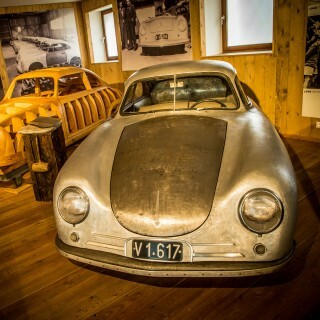 Among these staples stood a special Abarth-bodied 550 as well. 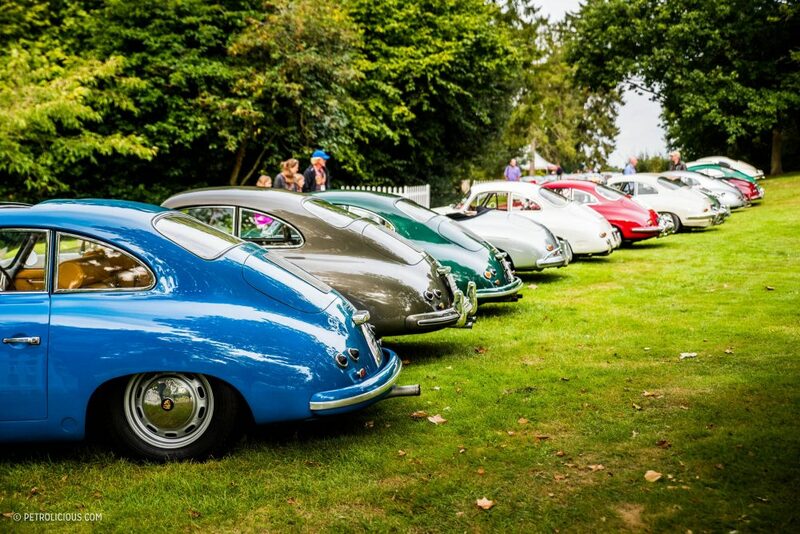 However, it wasn’t just the driveway and keep that kept visitors busy, as a sea of Porsches filling the spectator parking lots also became an attraction in and of itself. 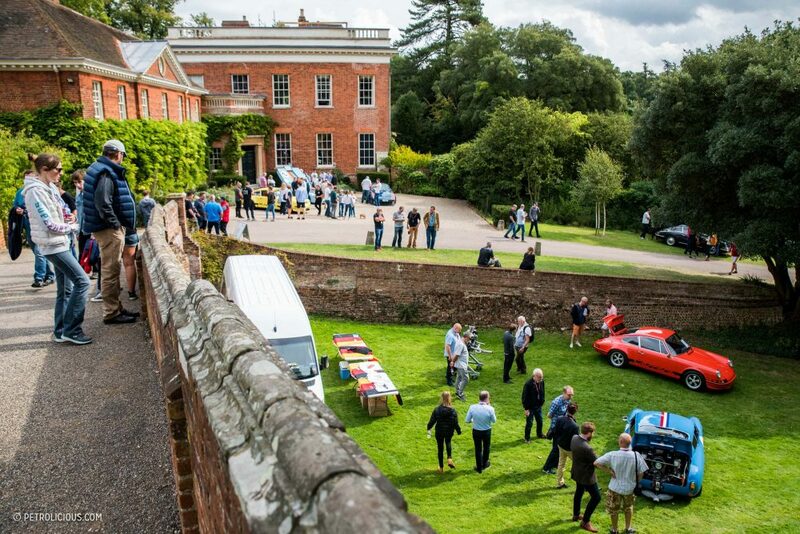 To me this is the sign of a special event, when the regular lots could easily constitute their own show. 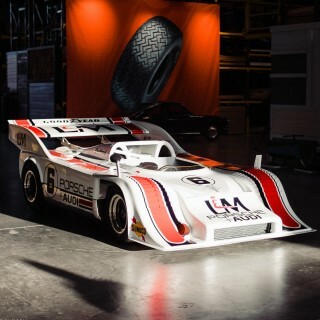 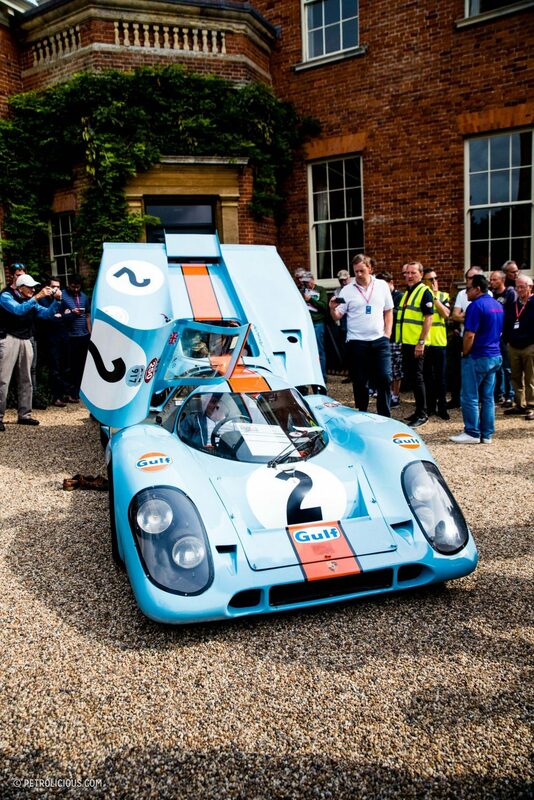 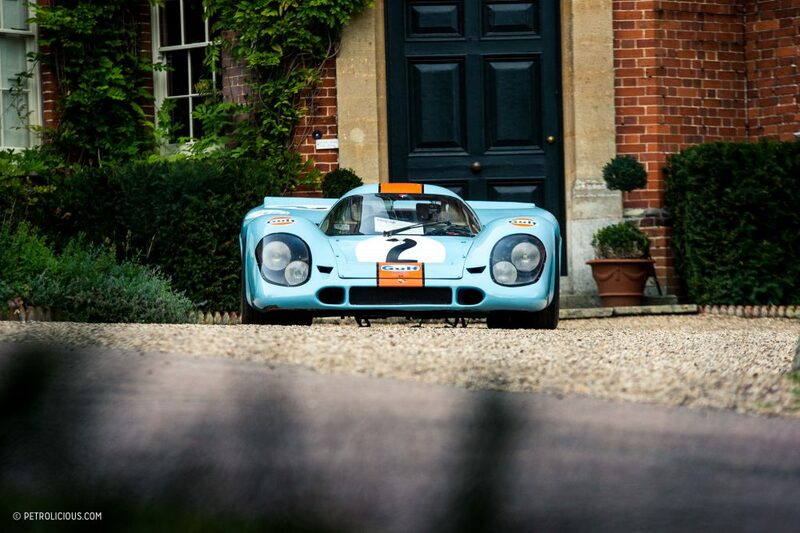 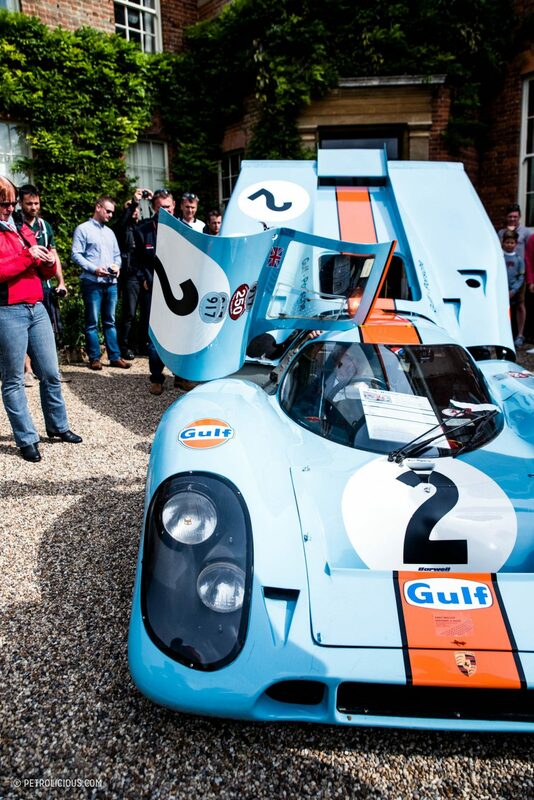 However, despite all this but to be expected anyway, it was the iconic Gulf-liveried 917K which was the brightest star of the show, and seeing it sat in the front yard of the estate house beside an RSR and flatnose 930, it was the perfect representation of the brand’s scope—here’s a company that can build their road cars and prototypes alike into formidable competitors. 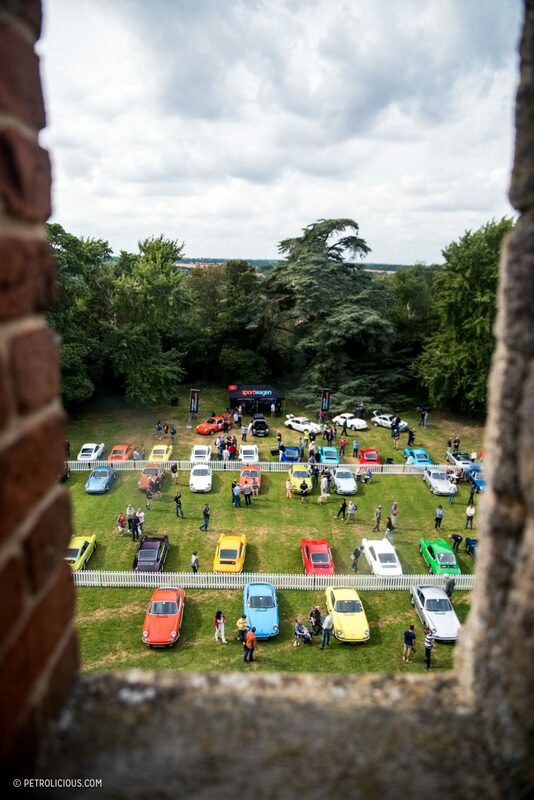 Upon startup, the airy howl of it’s flat-12 reverberated around the gardens and castle walls, and like moths to a light, a crowd quickly assembled around it if they hadn’t already been standing by in anticipation. 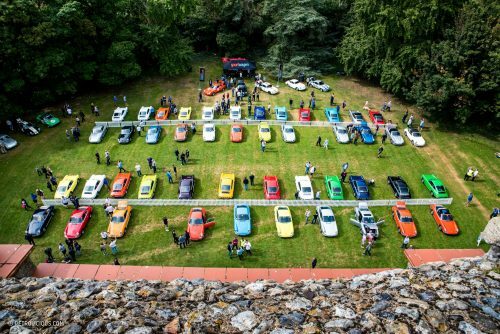 At the top of the hill, and dwarfed by the sheer size of the Norman fortress, there was a showcase of special 911S’ (including the psychedelic Tour de France 911ST that we featured earlier this year), assembled to celebrate the 50th anniversary of the type in chronological sequence. 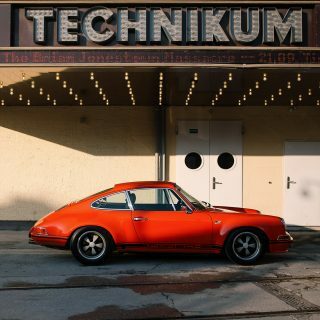 Besides just a great show of significant milestones in the 911 evolution, this was also a great physical representation of the Porsche design team’s juicy color palette from the 1960s. 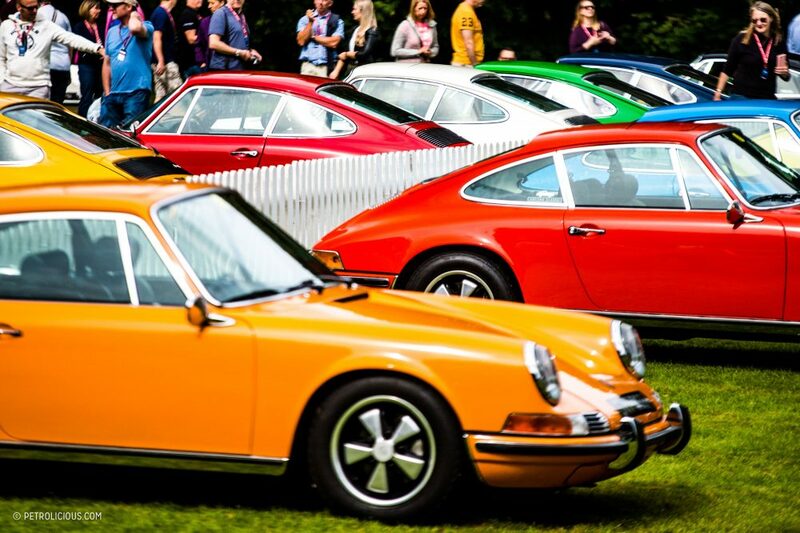 Vibrant, rich, lustrous, and each with a unique sense of character, the group of cars shimmered in the sunlight in a collective color wheel from which I would be hard-pressed to choose a favorite shade. 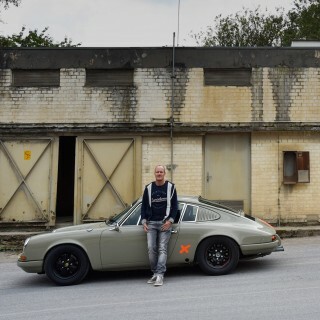 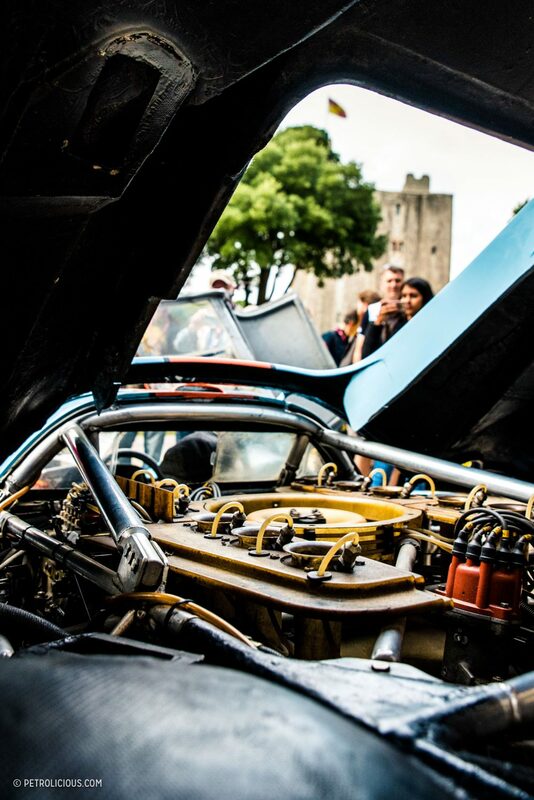 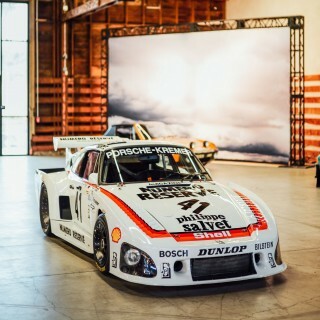 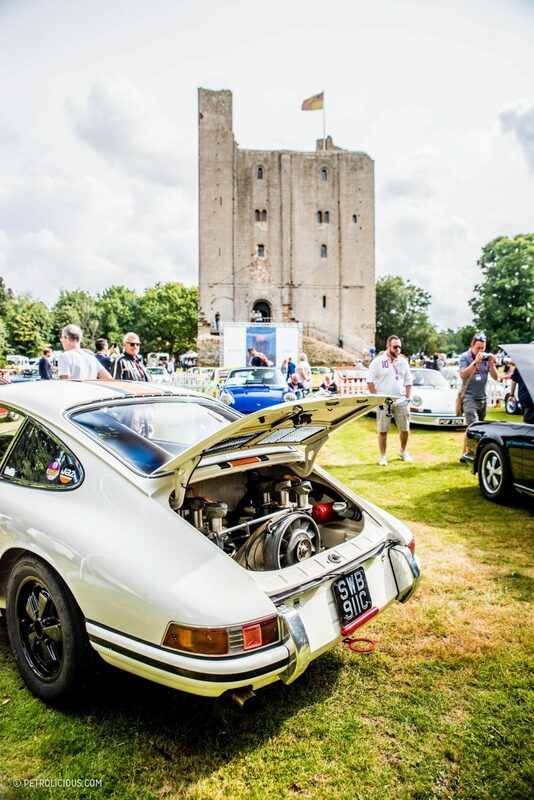 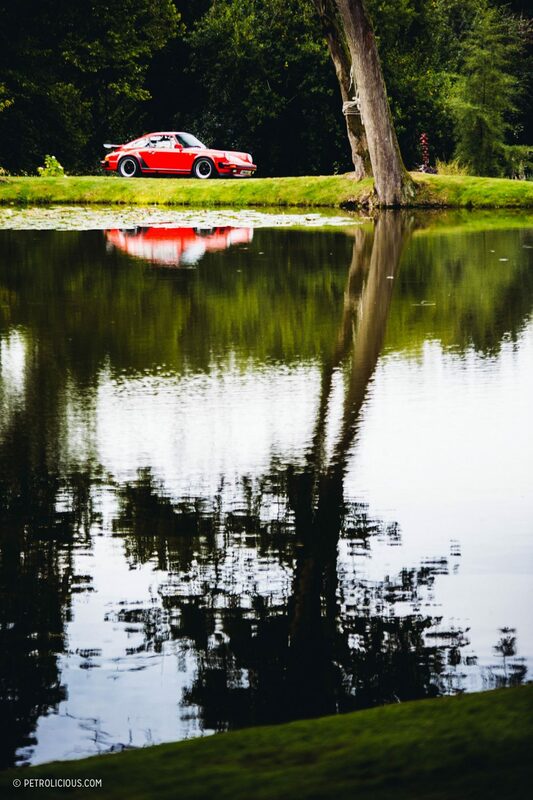 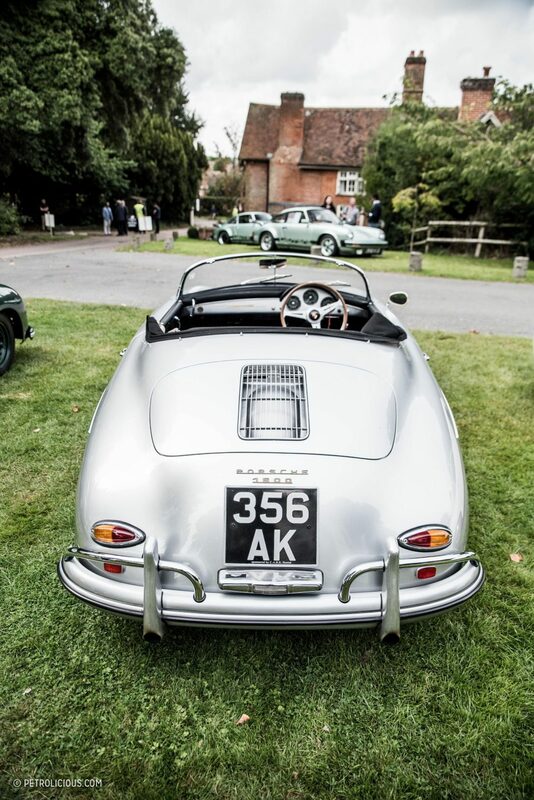 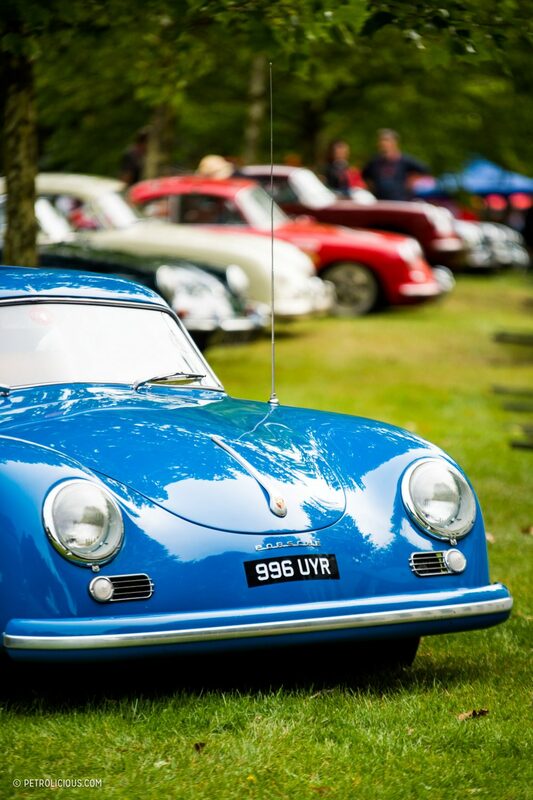 With more than enough Porsches than you could possibly want to see in one place, coupled with a relaxed, communal atmosphere and a stunning castle as backdrop, Porsche Classics at the Castle takes marque-specific weekend enthusiast gatherings to a level rarely achieved. 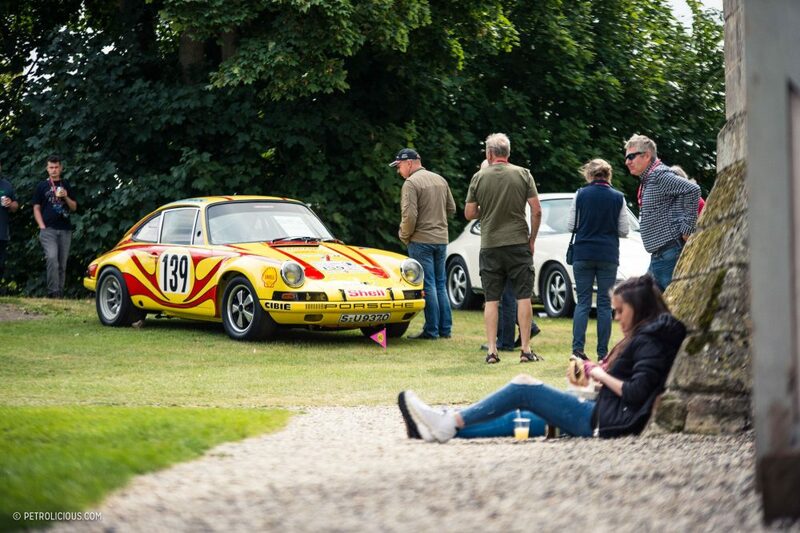 If there were more events like this for us to enjoy, the world would surely be a better place, at least for petrolheads like us, but for now, we will just have to wait another two years until the next siege from Stuttgart on Hedingham. 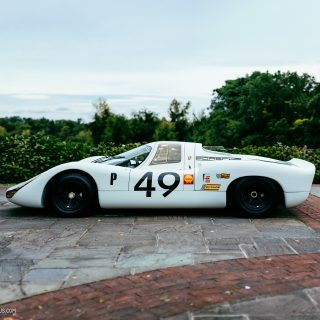 Beautiful collection of cars and images, sir! 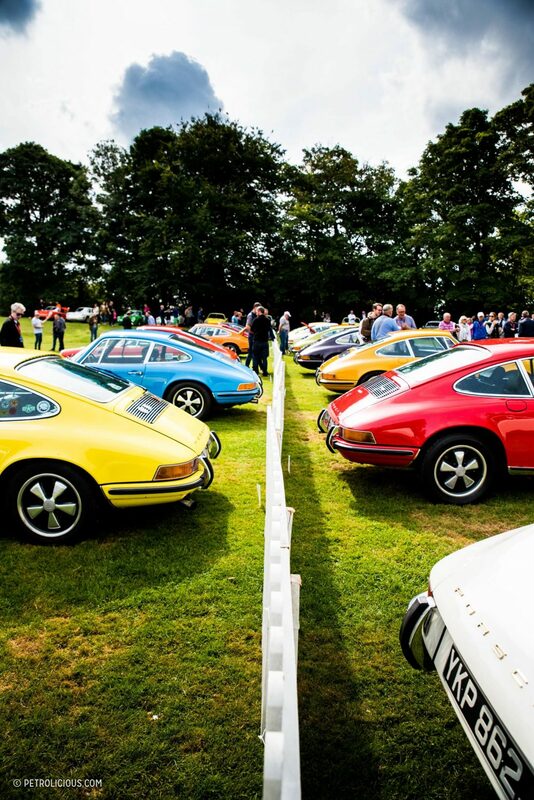 And because a I have a special affection for them, I was also glad to see a few G-series 911s peeking out from between the leaves and among the lines of cars. 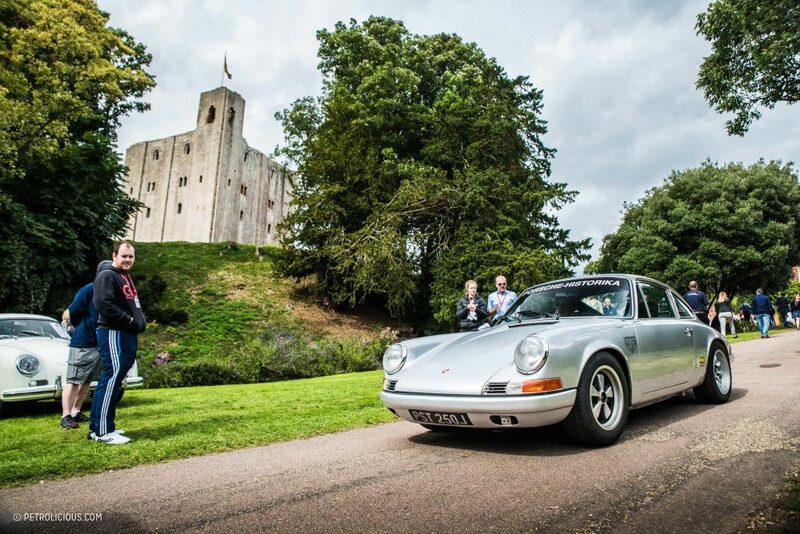 After all, if the 911SC had not been so successful, and if Peter Schultz had not been a visionary leader, the 964 and subsequent 911s might never have happened.